Saving for retirement? You’re beating the odds … but do you know about this tax credit? The news is pretty bleak when it comes to retirement savings. The Economic Policy Institute reports that the average American family has saved just $95,776 for retirement — a meager number that is significantly inflated by so-called “super savers.” A better gauge might bet the median savings — the amount that families at the 50th percentile have set aside for retirement. According to the EPI, that number for all U.S. families is just $5,000. 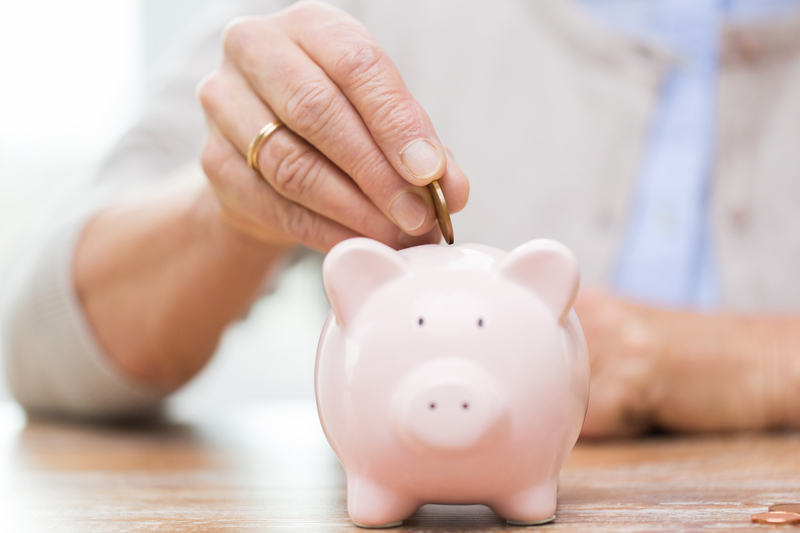 Those who are saving for retirement, though, have access to a valuable yet little-known tax break that can make their efforts pay off even more handsomely than they had hoped — and yet precious few of them are taking advantage of it. The tax break in question is called the Saver’s Credit or, more formally, the Retirement Savings Contributions Credit. It’s a great way to reduce your federal income tax while doing what you should be doing as a matter of course — namely, saving for your own retirement. So let’s make them aware. Single filers with adjusted gross income of up to $30,750 in 2016 or $31,000 in 2017. Heads of households with an AGI of up to $46,125 in 2016 or $46,500 in 2017. Married couples filing jointly with an AGI of up to $61,500 in 2016 or $62,000 in 2017. Make sure you use the correct form, though. According to Collinson, those eligible must file Form 1040, 1040A, or 1040NR. The credit is not available on Form 1040EZ. Get further details on how to take advantage of the Saver’s Credit on the IRS website.